Prairie State Conservation Coalition (PSCC) is a non-profit organization created to assist conservation land trusts, land owners and communities in their efforts to protect land and water resources in Illinois. PSCC provides knowledge and educational tools to conservation land trusts in order to help them strengthen their operations, to meet their conservation goals, and to sustain their efforts to conserve land for future generations. PSCC seeks non-partisan, long-term solutions for land conservation. We work with law makers and government agencies to ensure that the laws and policies of state and local government reflect the land conservation values of our constituents, strengthen the conservation land trust community throughout the state, and ultimately support permanent land conservation. 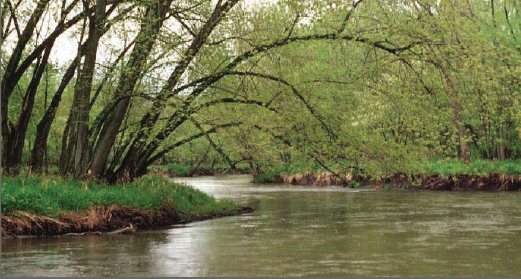 PSCC helps its conservation land trust members preserve the beautiful lands and waters of Illinois through voluntary land conservation efforts.